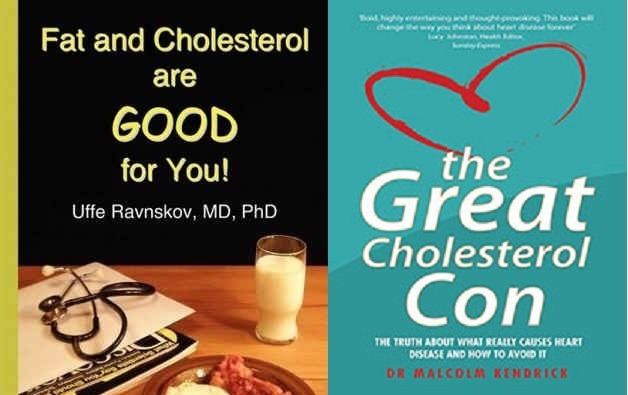 You can access more articles on statin drug and cholesterol misinformation from Health Impact News’ archives here  and here . Another study printed in a Harvard Medical School newsletter,  “Heartbeat: Statins may need a boost in blacks” lamented that black people’s genetic disposition makes statin drugs less efficacious with them. The implication from that article is other cholesterol lowering drugs should be added along with ensuring black people take their statin drugs and not drop out of taking them regularly or at all. 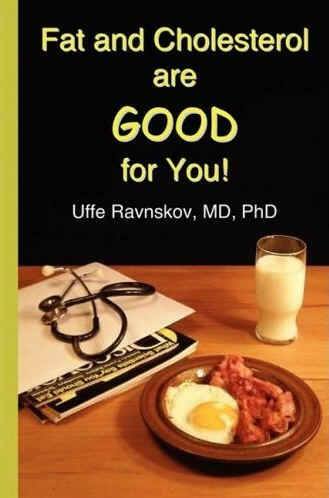 He also mentioned that most adverse side effects from statin drugs are nocebo , or imagined and not real. Dr. Nissen’s opinion didn’t stay in that journal, which requires subscription for complete readings. 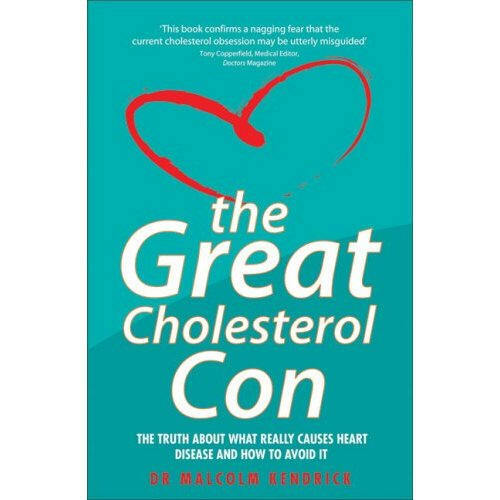 It was picked up by several mainstream health writers as an authentic authoritative perspective on the statin drug issue.